Dr. Kono’s primary research focus was on the control of glucose entry into fat cells by insulin. He was among the first to report that glucose transporters can be translocated from an intracellular pool to the cell membrane in an insulin-dependent manner is fundamental to the understanding of insulin-regulated glucose transport. In addition, Dr. Kono identified and extensively characterized the insulin-sensitive cyclic AMP phosphodiesterase enzyme in fat tissue. 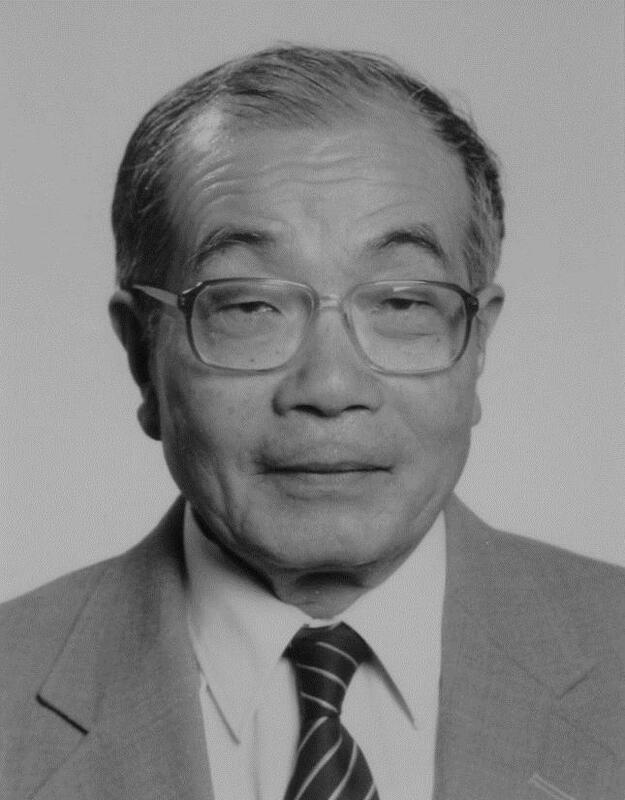 Dr. Kono remained active in the laboratory for several years as an Emeritus Professor..